Dear Rachel, I am a STEM Granny. You may also want to collect stories. For example, my second son decided to be a mathematician when he was 5. My older son told him that he couldn’t be. When I asked why, my older son said that only women can be mathematicians. Pericak-Spector, a professor in mathematics, is recognized for her devotion to teaching, willingness to help students, and efforts to bring innovative educational programs to both the University and region. This is her second recognition as outstanding teacher in the College of Science; her first award came in 1997. 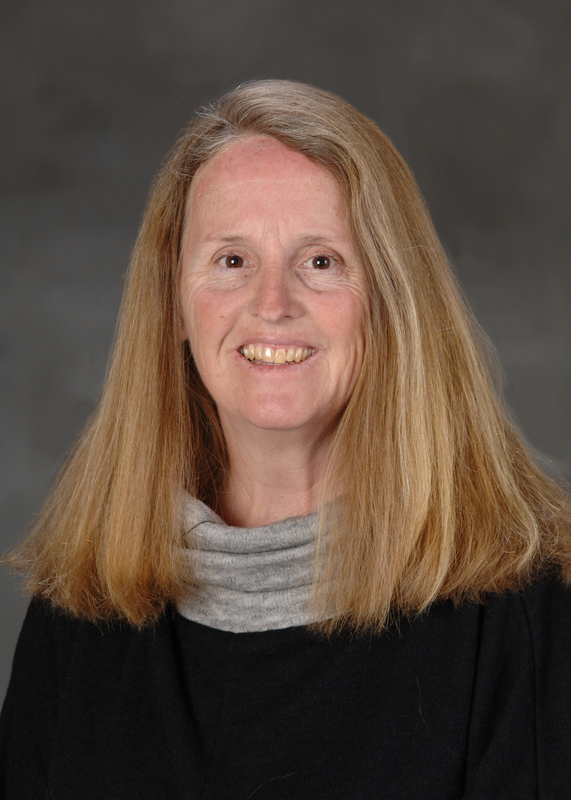 She is a principal investigator on external grants totaling more than $3.25 million, and helped guide the “supplemental instruction” for engineering sections of math courses beginning in 2001 that has significantly raised passing rates in math courses. She helped in establishing the Math Learning Center in the College of Science’s Study Lounge, a nightly program where graduate and undergraduate tutors assist students in courses that range from intermediate algebra to calculus II. Former students say they appreciate that Pericak-Spector is willing to “go the extra mile” to make sure students understand the material, explaining she holds study sessions often at the students’ convenience, which includes weekends. Pericak-Spector chairs many outreach programs involving area high school students and teachers, including the “Math Field Day,” “Illinois Junior Academy of Science Region VIII Science Fair,” and is co-director of the annual “Expanding Your Horizons” program for girls in fifth through ninth grade. Pericak-Spector is also involved in a five-year project funded by the National Science Foundation to increase retention rates in the College of Engineering. Due in part to her effort, first- and second-year retention rates in the College of Engineering have risen by seven and nine percent, respectively.